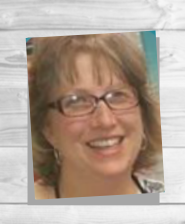 This is a volunteer contributor post by Kim. Waldorf style of education is based on the teachings of Rudolf Steiner. Steiner was a philosopher and social reformer of the nineteenth century. This approach to education emphasizes creativity and imagination at all stages of the child’s development. The aim of Waldorf schooling is to educate the whole child. “Head, heart and hands” is a common mantra in Waldorf. Academic head-knowledge is important. But, it is always balanced with practical and emotional intentions. Head refers to the ability to think clearly and independently. Heart refers to the capacity for feeling emotionally connected to one’s work and the world at large. Hands refers to the willingness to take action to achieve one’s goals and to contribute to the world. Waldorf believes in rigorous academics, but only after the child is developmentally ready. Formal academics, especially in Reading, is delayed till age 7. Early readers and textbooks are not used. The scope and sequence differ from other styles of education. Children are actually taught to write before they learn to read. In human history, spoken languages developed first. Next, written language developed (think of hieroglyphics); then, reading. Waldorf follows that same pattern for individuals to learn spoken and written language before reading. Academic content in other subjects spirals so that the learning is re-emphasized at intervals. This natural repetition builds mastery. Oral storytelling is part of early academic development. Language skills are built through the repetition of stories, songs, and poetry. Waldorf students learn a variety of artistic expressions. Seasonal festivals and celebrations are also emphasized. These activities connect the heart of humanity with the rhythms of nature and benefit the inner life of the soul. Waldorf style differs from other educational philosophies by limiting all technology, especially television. Technology stifles physical activity and creativity. Instead, the child is encouraged to play with simple wooden toys and props. Open-ended play serves to develop imagination. 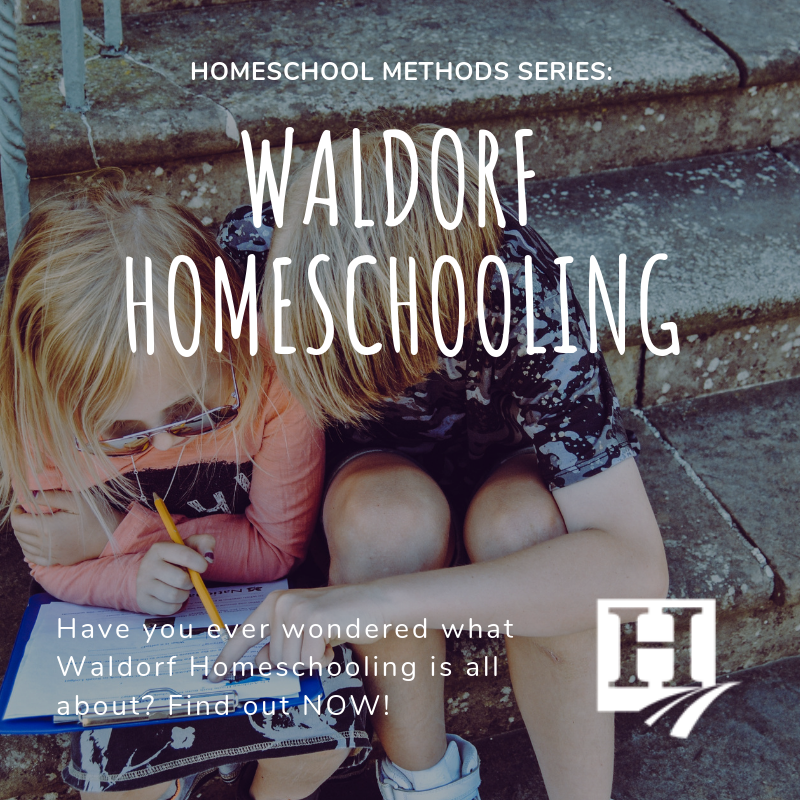 Some Waldorf homeschool curriculum has become available with online support as a means to connect with others. But, it is still preferable for the student’s learning activities to be low-tech or no-tech. Waldorf education also explores the spiritual science of Anthroposophy. This spiritual study is observations aimed at awakening the child’s natural reverence for life. It does not subscribe to any particular religious views, though it can be modified to fit specific doctrines. The individual balance of “head, heart and hands” impacts and connects to the world in practical and cultural ways. The Waldorf graduates have a well-rounded understanding of themselves and the world around. The goal is academic excellence, strong character, and involved citizens. Is Waldorf Style right for you?